Provide comfort for the family of Sheila Shapiro with a meaningful gesture of sympathy. Sheila Nancy (Cohen) Shapiro, 68 of Port St. Lucie, FL, formerly of North Adams, MA died on Thursday, March 21, 2019 at Lawnwood Regional Medical Center in Fort Pierce, FL. She was born in North Adams, MA on May 9, 1950 daughter of Emanuel and Anne (Pindick) Cohen. She attended local schools and graduated from Drury High School. Sheila went on to graduate from the Burbank Hospital School of Nursing, where she received her nursing degree. She went on to work as a psychiatric nurse and over the span of her career worked in Boston, New Hampshire, and Florida. She was a member of Congregation Beth Israel in North Adams. Survivors include her husband, Jay Shapiro and her sister Marilyn “Mimi” Amazon of OH; as well as her nephew Marc Amazon, and her niece Tiffany Amazon. FUNERAL NOTICE: Funeral Services will take place Wednesday March 27, 2019 at 11AM at Congregational Beth Israel 53 Lois St. North Adams, MA. with Rabbi Rachel Barnblat officiating. Burial will follow in Beth Israel Cemetery, Clarksburg, MA. To add to the Book of Memories, please visit www.flynndagnolifuneralhomes.com. 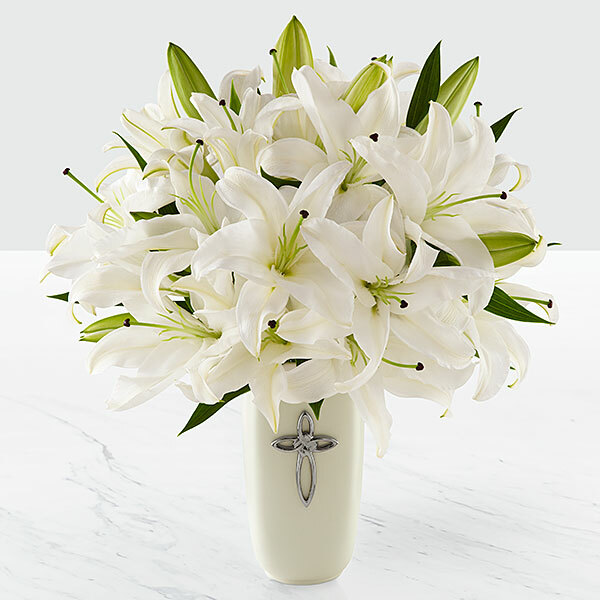 To send flowers in memory of Sheila Nancy Shapiro (Cohen), please visit our Heartfelt Sympathies Store. Chris Karr sent flowers to the family of Sheila Nancy Shapiro (Cohen). So sad, Sheila was one cool lady---although I did not see much of her everytime I did we had some good laughs. My deepest condolences to her family. Please accept our most heartfelt sympathies for your loss... Shelia was a great part of our community here in Killington. Chris Karr purchased flowers for the family of Sheila Shapiro. My heartfelt condolences to the family and friends of Sheila. I am so sorry for your loss. May you find comfort through the loving and happy memories that you share and those that you keep close to your hearts. May you also look to our loving Heavenly Father, the GOD of all comfort, to provide what you need at this very sad time. (2 Corinthians 1:3,4, Psalms 83:18). He promises us that very soon, "He will wipe every tear from our eyes and death will be no more, neither will mourning nor outcry nor pain be anymore. The former things have passed away." Revelation 21:3,4, Isaiah 33:24. He also promises us that there will be a resurrection of our loved ones that we have lost in death, and they will have the opportunity to live forever in perfect health in Paradise right here on earth. (John 5:28,29, Psalms 37:10,11). What wonderful promises! Can you imagine a time on earth when there will be no more sickness, pain or death? At that time, Shelia will have the opportunity to live life to the full with the prospect of everlasting life. May all of God's promises give you a measure of comfort, peace, hope and strength. I personally found very comforting information on jw.org. when I experienced the loss of my parents and siblings. Sorry for your loss. Sheila was a classmate at Drury. My thought are with you all.